You want to post to the SNS the scene of video. 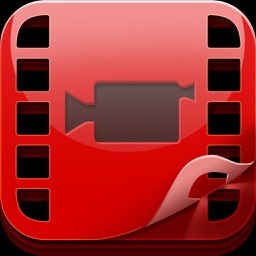 At such a time as this, this video app can be useful ! 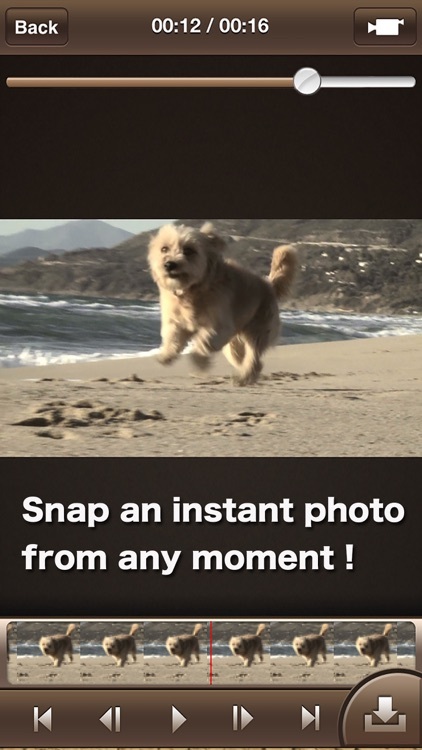 You can capture the picture the video easily. So you no longer worry that you miss to take a decisive moment anymore if cut out as the photo after shooting the video in MovieToImage. This worry to miss to take a decisive moment is no longer anymore. Because videos stored in the terminal also can be in the photo in the same way, you can get the photo of your favorite scene from the movie and anime! You can take the photo from quick motion that shooting is difficult! For example, decisive scene for sports events, smile a moment of baby not laugh easily, the moment the pet facing further here. 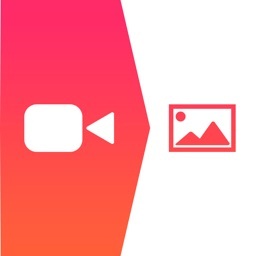 In addition, you can blur the background by recording a movie set the focus, you can wind the video by displaying a continuous pictures cut out. Use of the method can vary depending on the idea! *VIDEO – Take a video or choose and existing video. 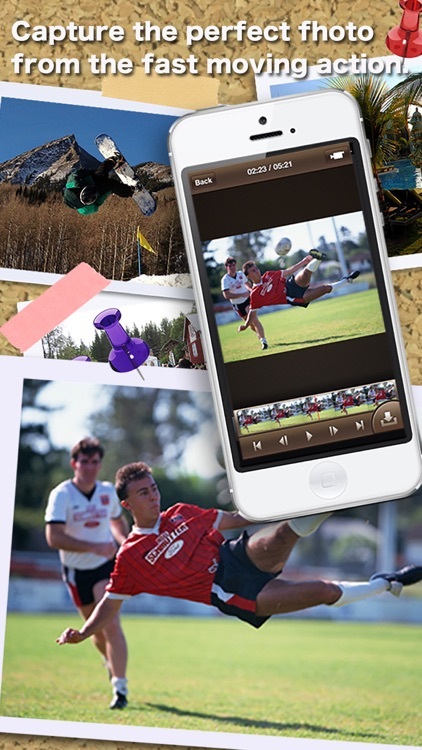 Videos are automatically saved to your camera roll. *FRAME ANALYSIS – scan through video footage frame by frame. *INDIVIDUAL FRAME ANALYSIS – scan through the timeline of each frame to find the best possible moment. 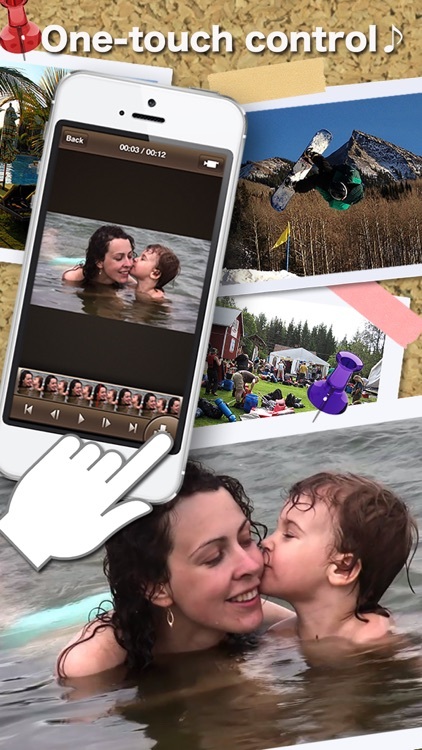 *SAVE – Save any image to your camera roll. 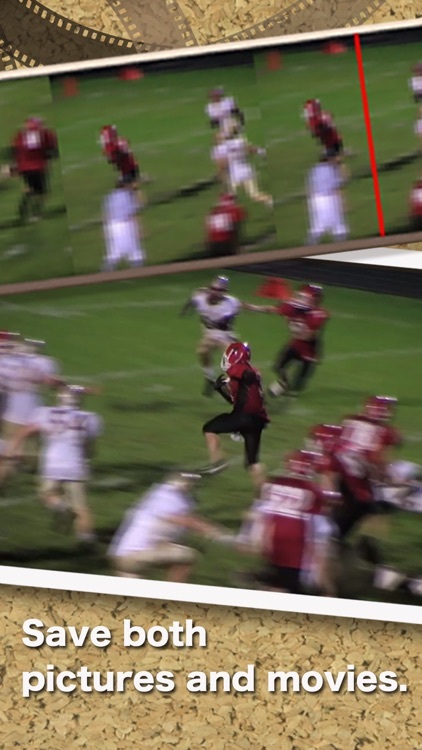 *All images have the same resolutions as the video. 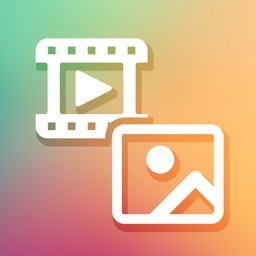 *All videos and selected images are saved to your camera roll, giving you easy access and the ability to email them to friends or upload them to your PC. Because it will appear at following steps toward the camera roll does not appear in the [Albums] is selected, I would appreciate your support. 1 Please start the "Settings" from Home screen. 2 Choose location based services. 3 Application list is displayed. Please set to "On" location based services. 4 Please set to "On" position information services Movie2Image. 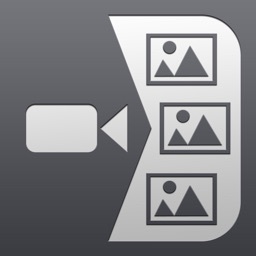 5 Camera Roll is now displayed. MovieToImage isn't used location based data. 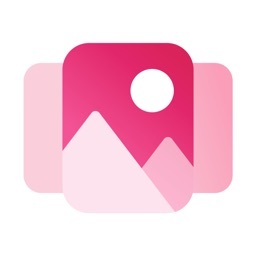 There are several ways to access from the app to camera roll. We select the method you want fast access to best to handle video files in MovieToImage. You can not use "location services" if it is not set to "on" this way. For how to access at location services off, app will be using it iOS will replicate files in the region of the app side once when opening a moving image file selected. directly because some may take several minutes if the movie file size is large. But we will write again,MovieToImage isn't used location based data.